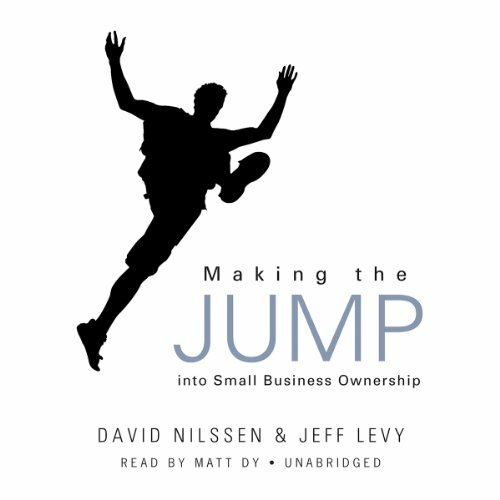 Showing results by narrator "Matt Dy"
Making the Jump into Small Business Ownership provides the information, encouragement, and insight you need to go from dream to reality. Woven throughout are bits of practical advice based on the authors' years of experience, as well as stories of ordinary people doing extraordinary things through small business ownership. With this book as your guide, you can "make the jump" and start creating your own success story.